Our rates starting at 99/HR for 2 men, 3 hours of labor and 1 hour of travel time minimum. 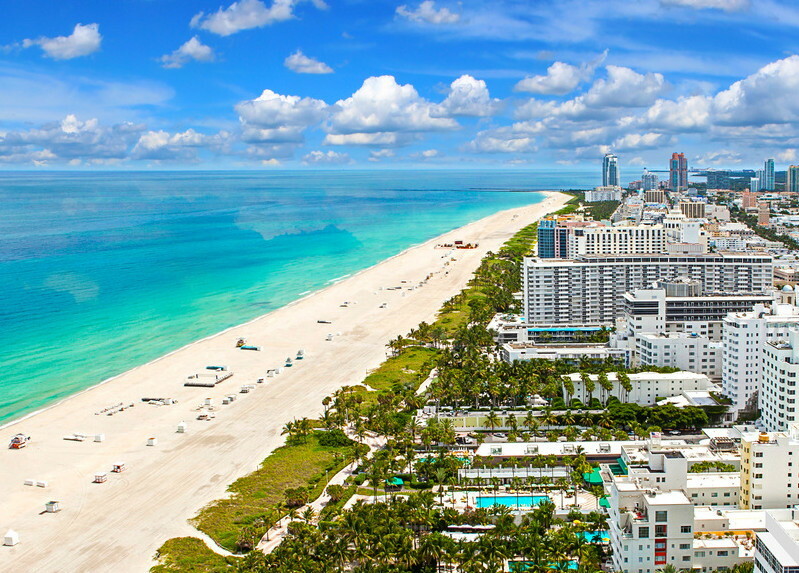 (Minimum quote applies to any move in South Florida) To get a precise quote, please contact us. Rates are based on the supply and demands on the day of the reservation. *$999/Load price applies to the moves going to GA, SC, NC, VA, MD, PA, NY, NJ, NY, TX. Current offer includes all the necessary fees and transportation charges. Additional charges may apply, please contact us to receive a complete and accurate estimate. *150/Month based on the 400 CFT + shipment. Rates may vary, please contact our moving experts to get a precise cost. What do we offer with every move? Only the best movers in Fort Lauderdale, and Florida. Top Notch Movers – Always A Move Ahead. We have been relocating families and businesses since 2009. 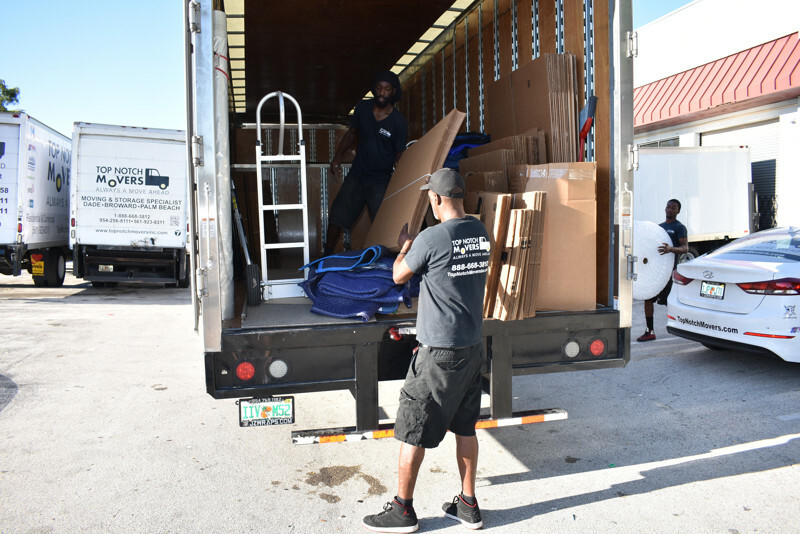 Henry Segal founded Top Notch Movers and began servicing the Broward, Dade, and Palm Beach counties locally. We opened up our first location in Fort Lauderdale, FL. 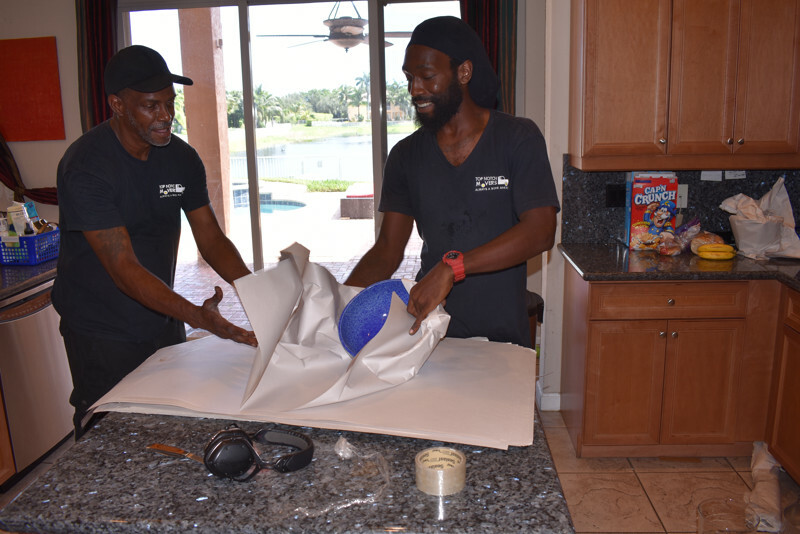 When Top Notch Movers began offering services, we were only relocating people within the state of Florida. 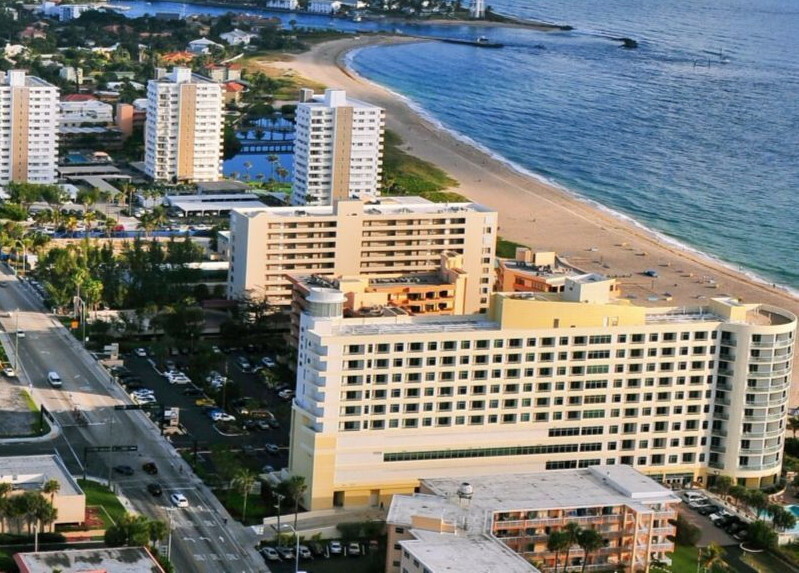 As fully licensed Fort Lauderdale movers, Top Notch Movers performed more than 150 moves in the first year alone and continued to grow throughout the year. As the company gained popularity locally, Top Notch Movers decided to revamp their services and the company as a whole, obtaining a long distance license in 2011. Top Notch Movers is now not just a local moving company in Fort Lauderdale but licensed in Florida as long distance movers. 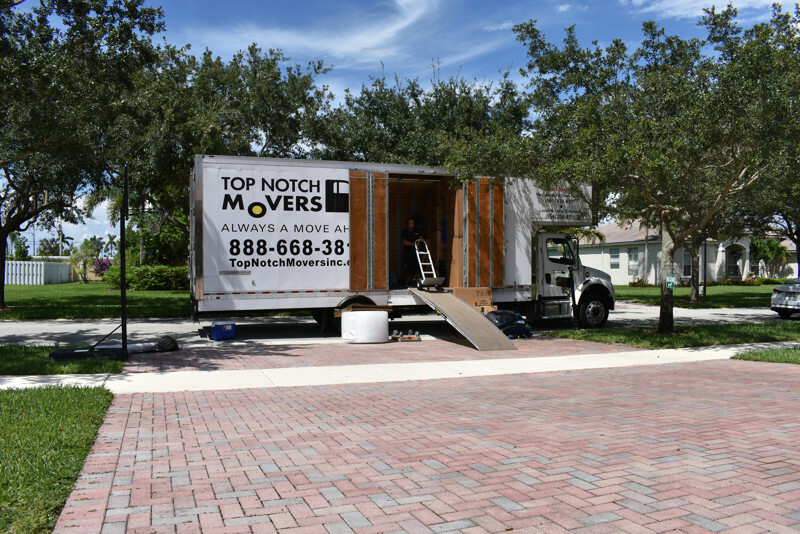 In 2013, Top Notch Movers opened another two offices in Pembroke Pines, FL, and Boynton Beach, FL. These two warehouses allowed us to accommodate the client’s belongings and offer storage options for our customers. From an idea to provide a better service to more than six trucks, and 30 employees working full time. Why you should choose Top Notch Movers? 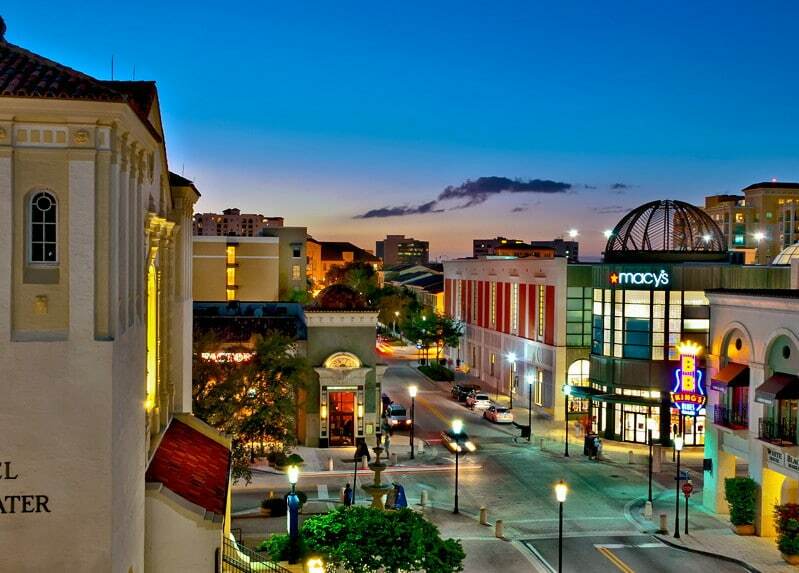 We are proud to be one of the highest rated moving companies in South Florida and Fort Lauderdale. We offer the best moving services at affordable rates. Moving a one-bedroom apartment or a 20,000 sq ft office, our teams can handle the job of any size. You can check our reputation and see why more than 3,000 customers choose to move with us. Top Notch Movers is fully licensed and insured, our movers are well-trained, and organized. Top Notch Movers offers a wide variety of moving services to cater to the needs of every client. Moving locally, out-of-state or internationally – we can help. Our estimates are accurate and precise. No tricks, hidden fees or unexpected charges. Free consultations and in-home estimates offered to every client. That is why we are always a move ahead compare to any other moving company in the US. Great experience. Very friendly, careful and helpful with moving everything. Took longer then expected to move a 2 bedroom condo, however this was not their fault. I didn’t realize how much stuff I had. They also were able to take my TVs off the walls and undo my desk and put it back together which wasn’t an easy task. They gave me extra wardrobe boxes to use as well. 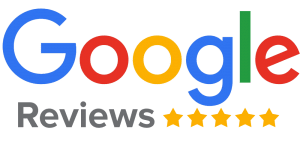 Highly recommended, best Fort Lauderdale movers. I was in a bind when my movers bailed on me at the last minute. I called Top Notch Movers on a Saturday afternoon. Tom was the salesman I spoke with. We went over everything a couple of times, and I decided to book my move with Top Notch Movers. Victor, Jr., and Henry showed up after being detained in another state and took care of all my valuables and moved them from state to state. Delivery was super prompt, and not one thing was broken. Our movers arrived on time and although it took an extra hour as opposed to what was quoted it was understandable. Would definitely use Top Notch Movers in Fort Lauderdale again. 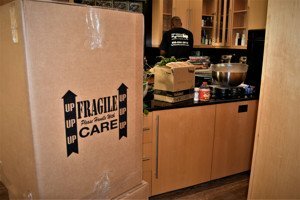 Top Notch Movers Inc.’s owner has been in the moving industry since early 2000’s and has been relocating individuals, families, and businesses since 2009 with his own company, Top Notch Movers. We have the experience and knowledge necessary to make your next move affordable and effortless. 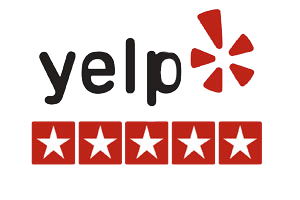 We keep our overhead expenses low and pass the savings along to the people of South Florida with a professional and friendly moving experience. Let’s face it; moving is rarely described as an enjoyable experience. It takes time and hard work to move. Unfortunately, the majority of people don’t have an abundance of free time, which in turn, makes moving stressful. We offer personalized moving plans, so you can partake in as little or as much of the moving process as your schedule allows. 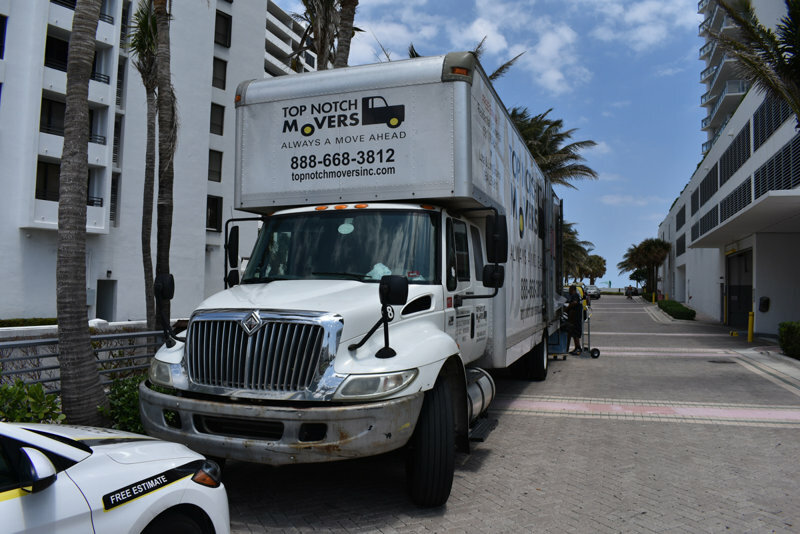 Top Notch Movers is proud to be one of the best movers in Florida and Fort Lauderdale, always looking for ways to build strong, lasting relationships within the community. Need to move an apartment or a house within Florida, or out-of-state? Top Notch Movers can help. Reach out today to get a free, no-obligation estimate or advice on how to handle your move properly. Moving can turn into a big hassle without the right moving company. Learn what we will offer you with the best residential moving experience you’ll ever have. Moving your office, or a warehouse? Top Notch Movers offers a free estimate and affordable rates for your business. Get an exact cost for your move to be right on the budget. Business moves are complicated. We understand that every time business moves, it has unique needs and requirements to make sure that your business performance won’t be affected by the relocation. What needs to be packed? Top Notch Movers offers packing of the furniture, boxes, antique items and your most fragile pieces. We care for your valuables as much as we do for our own. Packing and unpacking may turn into a nerve-racking experience with the wrong movers. We make sure everything is packed properly and ready for the move. Storage is available to all of our clients. Short-term, long-term or in-transit. Remodeling your home or relocating and didn’t buy a house yet? That won’t be a problem. We’ll keep your items secure in our climate controlled facilities. Packed, stacked and inventoried. Every item is accounted for. Ian and Chance were fabulous! Fast, professional, polite, pleasant! On time, protected everything the right way, courteous and professional crew. Great, great, great customer service and professionalism, so glad we chose top notch. 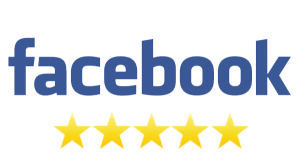 They were completely professional and friendly; excellent speed and proficiency.